North Florida’s wet and warm climate is home to an assortment of unique and exotic wildlife. The forests are filled with woodland animals such as foxes, squirrels and snakes. The beaches are spotted with a wide variety of birds and other aquatic wildlife. And, state nature trails are filled with lizards, insects and creatures of all kinds. Use this three-day trip guide to navigate the nature-filled, wildlife-abundant neverland of north Florida. 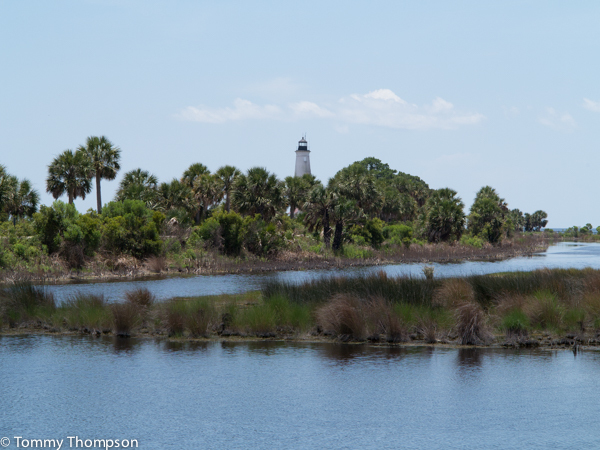 St. Mark’s Wildlife Refuge is the perfect place to explore and enjoy the jungled habitat of Florida’s forest animals. The refuge extends through Wakulla, Jefferson and Taylor counties, stretching more than 43 miles along the Gulf of Mexico. Its 17,000-plus acres are secured by the Federal Wilderness Act, which classifies every habitat, animal and scenic view as untouchable to urbanists and developers. The Refuge is one of the oldest refuges in the National Wildlife Refuge System, boasting freshwater and a saltwater aquatic life, colorful foliage and various types of mammals. Another historic and natural landmark of Wakulla County is Apalachicola National Forest. Apalachicola is the largest national forest in Florida, and is comprised of several camping sites, lakes, parks, rivers, trails and scenic overlooks. Visitors are encouraged to observe the area’s natural sinkholes or take a bike ride or horseback along the trails through the this green forest environment. A local Wakulla gem is the Sweet Magnolia Inn Bed & Breakfast. It’s a picturesque getaway and home to genuine hospitality and north Florida fresh air. One of north Florida’s most unique opportunities is offered in Jefferson County. Its home to the Painted Pony, a one-of-a-kind, family-owned farm where visitors can hand paint and ride horses. The Painted Pony hosts parties for kids, adults or families, allowing guests to explore their artistic side while interacting with their canvas. The paint is animal-friendly and is sure to have both the kids and the animals galloping around from all of the fun. For more information, please visit the Painted Pony’s website. 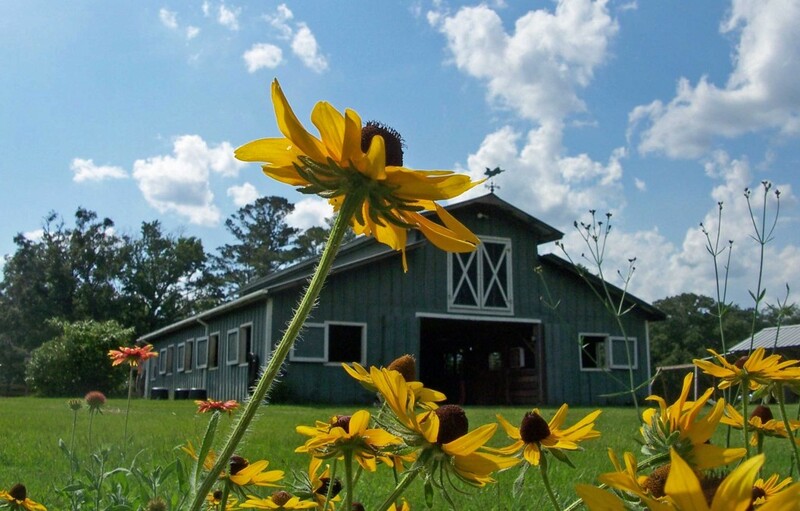 A short distance from the Painted Pony farm is Willow Pond Plantation. This homestead is a charming location to enjoy an old-fashioned hotel stay among the area’s surrounding woodlands. Guests are welcome to spend their day fishing at the plantation’s pond, or sit in the shade of the 200-year-old oaks that line the property. Willow Pond accommodates indoor stays with their cabins available for rent, or camping for those who wish to bring their own trailers or tents and enjoy the starry nights. For more information on Will Pond Plantation, please visit their website. Cap off your Jefferson County experience with organic treats from Tupelo’s Bakery & Cafe. Their fresh homemade pastries and dishes embody the true, rich taste north Florida’s local fruits and vegetables. Stretching more than 2,000 miles through Florida is the Great Florida Birding and Wildlife Trail. This self-guided trail carves not only through Florida’s most popular tourists sites, but also its more secluded regions. The Trail connects 515 birding and wildlife sites, offering numerous opportunities for visitors to explore the different Florida terrains. Many of north Florida’s state parks and trails are an extension of the Great Florida Birding and Wildlife Trail. Using this guide, visitors can map their trip across north Florida, stopping and exploring their areas of choice. Examples of bird species that can be found on the trail include: the bald eagle, various types of sparrows and woodpeckers, sandhill cranes, wood storks and various types of owls. The Trail also crosses through different camp grounds and cities where lodge options are available. For more information, please reference our downloadable PDF on the Great Florida Birding and Wildlife Trail. North Florida is the perfect place to explore the outdoors and interact with nature without the fear of disturbing its wildlife, or hassle of needing specialized permits. For those who love creatures of all kinds, we encourage a visit to north Florida to play with some of our diverse species.